As a Handyman, you’ll need to invoice your clients the same way contractors do, clients are relying on you to provide them with great service. You are called a Handyman because you are qualified in many different construction disciplines. And many more areas not listed here! If you’re a handyman then you need to keep abreast of all the latest methods and techniques to accomplish your work. Since handymen, generally, work in many different areas of construction. Many residents in your area are in need of your services. And anyone that owns a home knows this fact. You can help them with many different projects that homeowners may have in mind. Having said that, you also need to have the latest tools at your disposal in order to do the best job possible for your clients. As a Handyman then you’ll need to Invoice your customers. This is where a Mobile Invoicing App like the Profit Pal Mobile Invoicing App come’s in handy. With such an app on your smartphone, you can estimate job expenses to the penny. Add in all of the materials cost required for the job. This app even allows you to account for many things, those other apps just don’t do even things like your fuel cost, travel expenses these can really add up, especially if you’re not counting them into your billing. So If you’re a handyman do yourself and your clients a big favor by downloading the Profit Pal Mobile Invoicing App to your smartphone today. The Profit Pal Mobile Invoicing App is much more than just an Invoicing App. It has many important and well thought-out features to help you to get paid well for your work. This mobile invoicing app was created with trade’s people and if you’re a handyman this includes you. It was well thought out to include all of the areas you will need to conduct business. 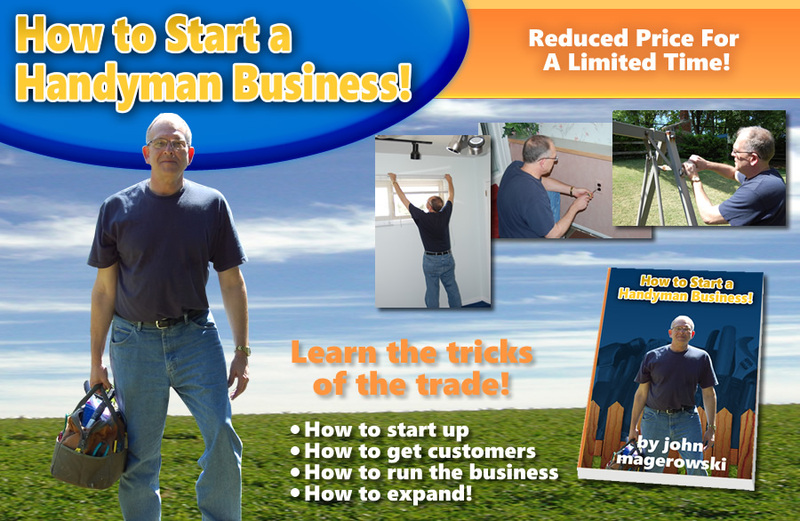 If you’re a Handyman then take pride to know that your services are in great need by your customers. What Are The Important Skills Click Here!